Inspired by the romance and culture of Italy's most stylish cities, the Strada Vita Uno Bellissima transports you through the streets and boulevards with effortless style, thanks to its all new wider 650b wheels and tires and sporting an all new Brev.M City Sweep handlebar. The Bellissima comes standard with a Step-Thru city hybrid frame that’s made of strong yet light M4130 chromoly tubing which provides the ride, comfort, and easy handling that every bike rider deserves. 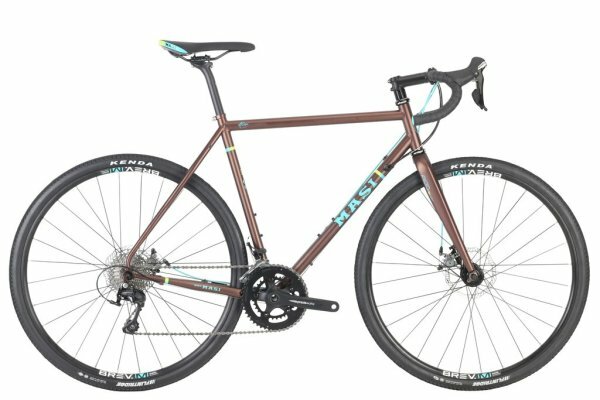 Randonneur re-emerges with a host of exotic new features to deliver a superb value and highly versatile, all-road sport touring bike. 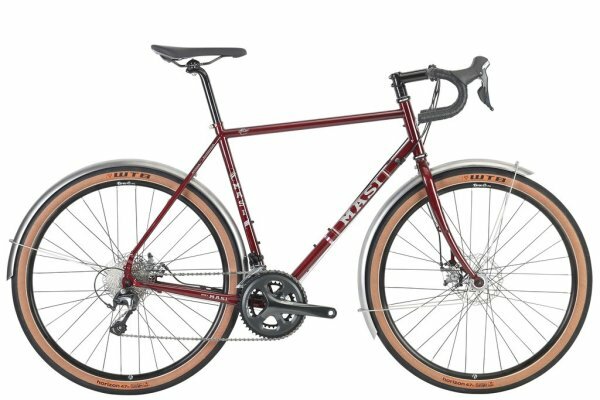 Featuring WTB's Road Plus TCS 47c tires and 650b Brev.M 21mm wide internal rims, the" Rando" rolls efficiently over rough back country roads or down your local trail to provide the rider with a truly rewarding cycling experience. The fully double butted chromoly frame and fork is both lightweight and strong. Front and rear fenders fitted as standard, and numerous additional low-rider rack and bottle mounts combine to deliver a formidable package for the truly advanced adventure rider. Check out this review from a happy rider!! 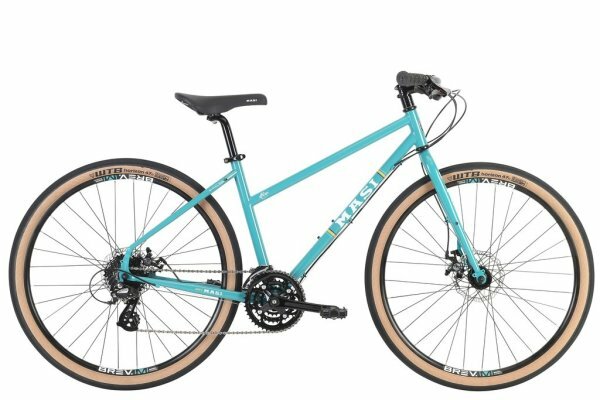 The Beasley is back, sporting a 6000 series alloy frame with tapered head tube, matched to a tapered alloy fork and married with an internal threadless headset. Beasley is your do anything, go anywhere solution to urban commutes and Sunday fun rides. Its 1X 8 speed semi complete Shimano drive train keeps things simple and light while its Kenda Kwick 27.5" x 2.0" tires roll smooth and fast. Not to be lost in this punch bowl of spec is Beasley's understated graphics and undisputed good looks, which remain over the top.